Big updates to the Without Troy and Random Action websites today. No longer are we relying on my slow server for streaming the video as all of it is now hosted on YouTube. 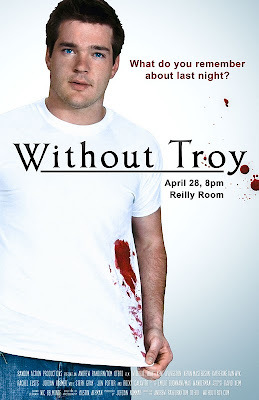 That means you can watch all of Without Troy in HD right from WithoutTroy.com for the first time. It also means you don't need Flash to watch and all of the pages work on iPhones and iPads. Way to go me!